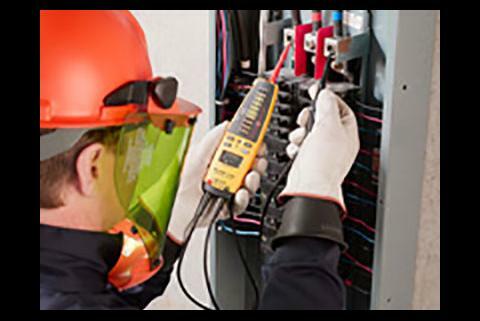 Created primarily as a single purpose test tool for electricians, today's clamp meters have incorporated more measurement functions, more accuracy, and in some instruments, some very special measurement features. 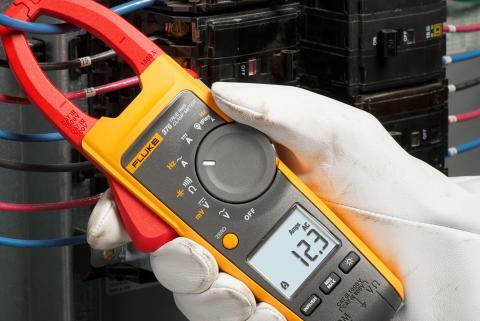 Early reports from the field suggest that the new Fluke 772 and 773 Milliamp Process Clamp Meters may be game changers, breaking new ground for technicians in the HVAC controls industry. With the feature sets these meters offer, troubleshooting of the most common problems in modern control systems becomes a snap. 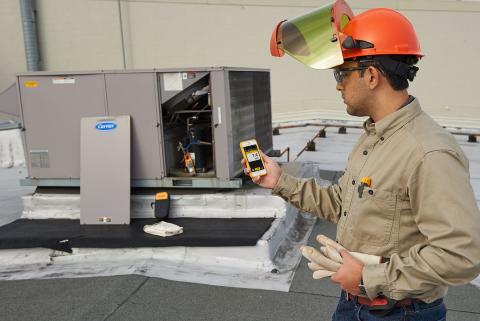 The safety rated Fluke T+Pro gets field-tested by non-electricians. Larger buttons for gloved hands and a battery life indicator helped to make the transition from the old solenoid-based testers to the T+Pro much easier. Having the right tool for the right job is a good step towards reducing the number of equipment failures. 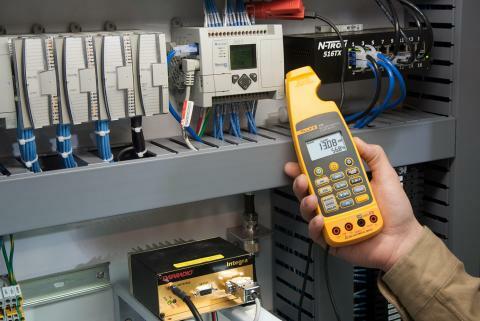 Learn a few things about DMMs and clamp meters. Then get the bottom line improvement. 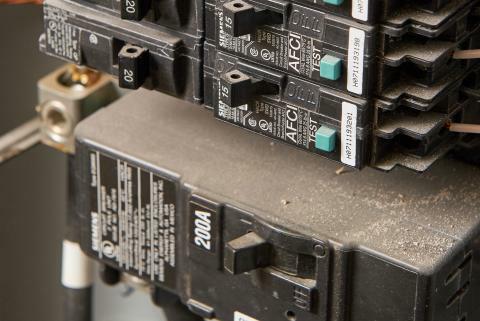 On circuits protected by GFCIs (Ground Fault Current Interrupters), leakage current can cause unnecessary and intermittent tripping. In extreme cases, it can cause a rise in voltage on accessible conductive parts. 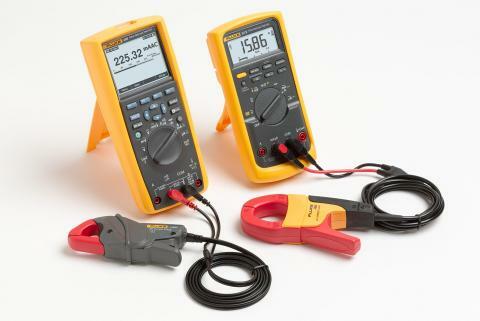 Accessory current clamps expand a multimeter's flexibility and measurement capabilities by allowing it to measure up to thousands of amps.